Keiko Okamoto's Japanese Knitting Stitches presents 150 exquisite knitting and crochet stitches from one of Japan's most prolific and innovative designers. Her designs range from classic to ethnic to quirky — in colors ranging from earthy to vivid. 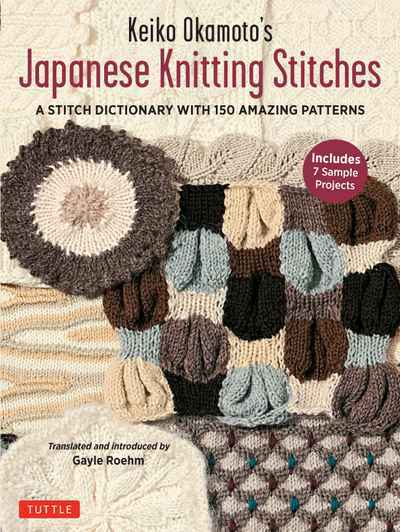 Keiko Okamoto is recognized around the world for her colorful and textural stitches, and this book features beautiful color photos showing the full potential of these stitch patterns. 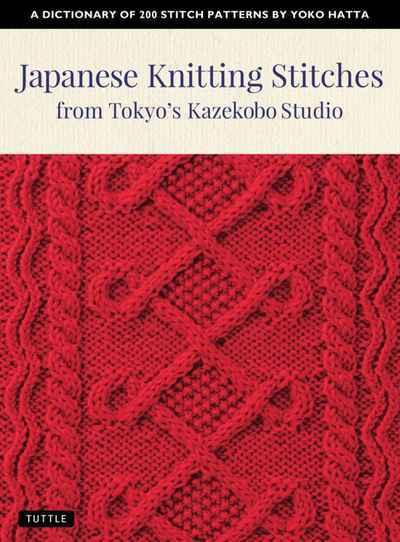 An introduction by veteran Japanese knitting expert Gayle Roehm — translator of Japanese Knitting Stitch Bible and 250 Japanese Knitting Stitches — explains the ins and outs of using the Japanese-style knitting charts and executing the stitches in a way that is simple and easy for all knitters to understand. Full instructions and diagrams for crochet and knitting projects offer a chance to put these stitches to use. 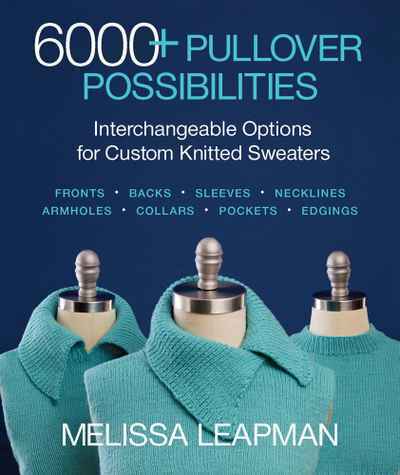 This book will be a prized addition to every knitter's library, and a favourite reference for years to come!